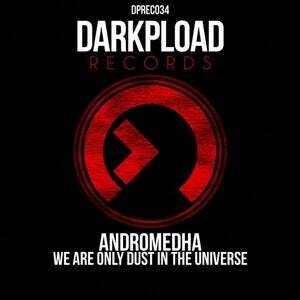 Co-owner and manager of Darkpload Music, Andromedha, makes a return to the main imprint to open up the autumn in Darkpload Records with deep and spacey track 'We Are Only Dust In The Universe'. Classic Andromedha's sounds are combined here with bold main theme adding that extra power to the cut which makes it more suitable for the clubs. 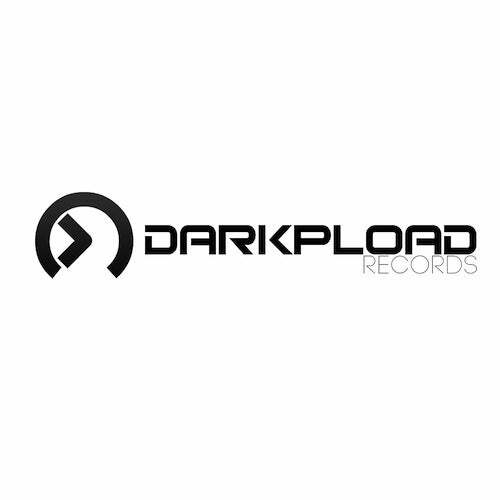 Essential stuff for people digging up the vintage Coldharbour style!